Each year exciting new destinations open up to the would be traveller. New flight routes make places more accessible. Spectacular events, anniversaries and even film releases set in stunning locations can all put new destinations in the spotlight. For instance, the Maldives, may well already be a familiar favourite, but next year this beautiful archipelago will be celebrating their 50th anniversary of their independence from Britain with some exciting celebrations on 26th July. 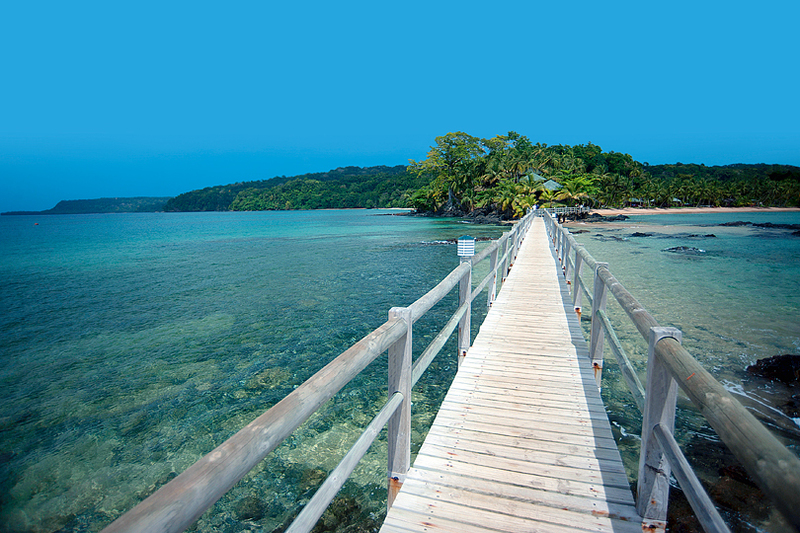 If you’ve been longing to visit these islands but never quite made it, what better excuse to make that dream come true for 2015. Even though it will be busy, we can’t imagine a better time to go there. So where else do we think will be THE places to travel to next year. We’ve picked a hotspot for every month of the year. One destination in particular keeps cropping up when talking about exciting new places to visit in 2015 and that’s Colombia. Once the jealously guarded secret of backpackers, Colombia is now raising its profile as an attractive destination for upmarket travellers looking for a bit of spice and adventure. An atmospheric country, the friendliest people and white-sand beaches with a history of pirates and precious stones, it has it all. It may have been off the radar up until now but as Dan Clarke from South America specialists, Real World explains: “The security situation in Colombia has been transformed over the past few years and people are really switching on to what the country has to offer”. With beautiful Caribbean beaches, intriguing lost cities in the mountains and some stunning new boutique hotels, could 2015 be Colombia’s year? Direct flights from Heathrow to Bogota with Avianca take 11 hours with prices from £600 including taxes. Journey Latin America offer an 11-day Highlights of Colombia: culture and coffee tour visiting Bogotá, Zona Cafetera and Cartagena. It costs from £3,296 pp (two sharing), including flights from London, all transfers, B&B accommodation, most meals and excursions. Trek to the Lost City of Teyuna with Real World. 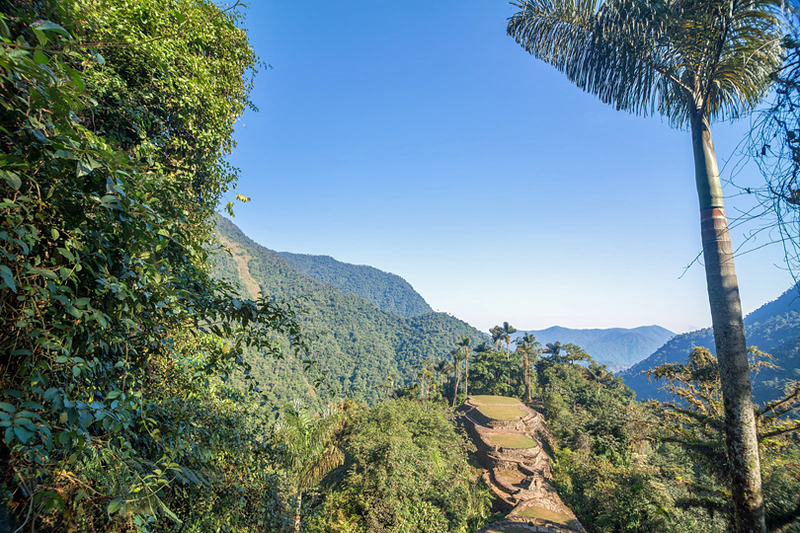 Teyuna (better known as Ciudad Perdida) sits high in the mountains of Colombia’s northern jungle and there’s only one way to reach it. This two-week trekking holiday takes you right through the rainforest to this deserted and enigmatic lost city. 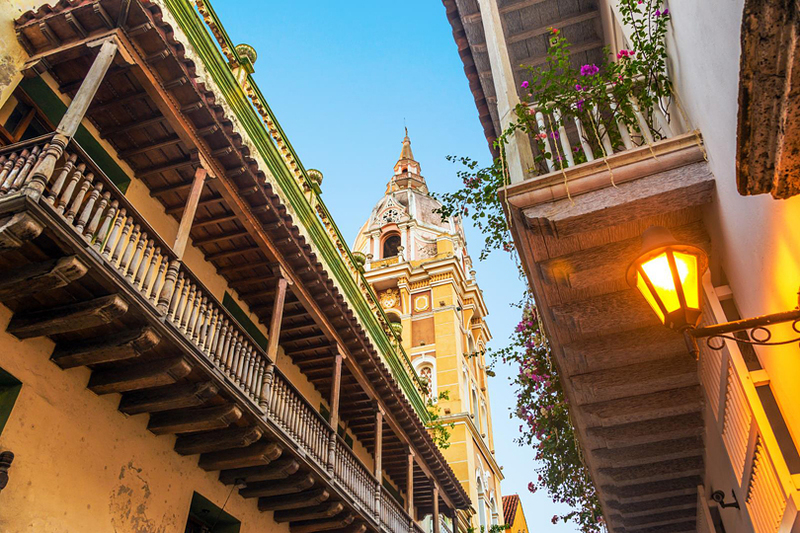 You’ll also visit the stunning colonial city of Cartagena, before heading to the beachside town of Santa Marta. This idyllic island located in the Gulf of Guinea is still a relatively unknown destination, virtually untouched by tourism. At just 12 miles long, it is one of the most beautiful and tranquil hideaways in Africa, with pristine rainforest, historic plantations and beautiful secluded beaches on an unspoilt volcanic coastline. It is perfect for trekking through lush rainforest, watching migrating humpback whales, seeing turtles nesting and experiencing Portuguese culture in San Antonio, the smallest city in the world. Turtle nesting and hatching season is in January and February, and with wonderful weather this is the perfect time to visit. TAP Portugal have recently increased the number of flights from Lisbon to the nearby island of São Tomé and then it is just a short 30 minute transfer by plane to the island of Principe where Bom Bom Island Resort is located..
Bom Bom Island Resort offer 19 beautiful bungalows with spacious verandas and en-suite bathrooms, located on two golden beaches. Ironically, a total blackout will shine a light on this tiny 18-island archipelago in the middle of the North Atlantic in 2015. It will be one of only two places in the world where a total solar eclipse will be visible from land on 20th March (the other is Svalbard). 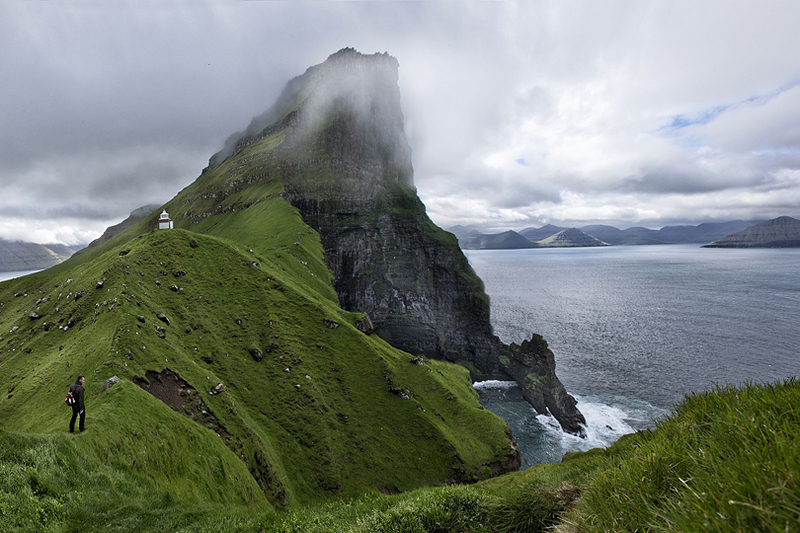 If you like a quirky destination, head to these isles for lush green hills, waterfalls and fjords, multi-coloured houses, an array of artistic talent, huge bird colonies including puffins and storm petrels and almost twice as many sheep as humans! Atlantic Airways offer flights via Copenhagen or Oslo to Vágar. B&B accommodation or camping options are currently available during the eclipse with Solar Eclipse. At other times of the year, one night’s B&B accommodation costs from £55 pp at Hotel Streym. Following a period of adjustment to its new-found tourism status over the last few years, Burma is now attracting a steady flow of more value-conscious travellers. The country remains delightfully unspoilt, friendly and safe, whilst offering price stability and infrastructure improvements that include new, international-standard hotels and access to areas previously unreachable to visitors. Condor offer direct flights from London’s Heathrow. 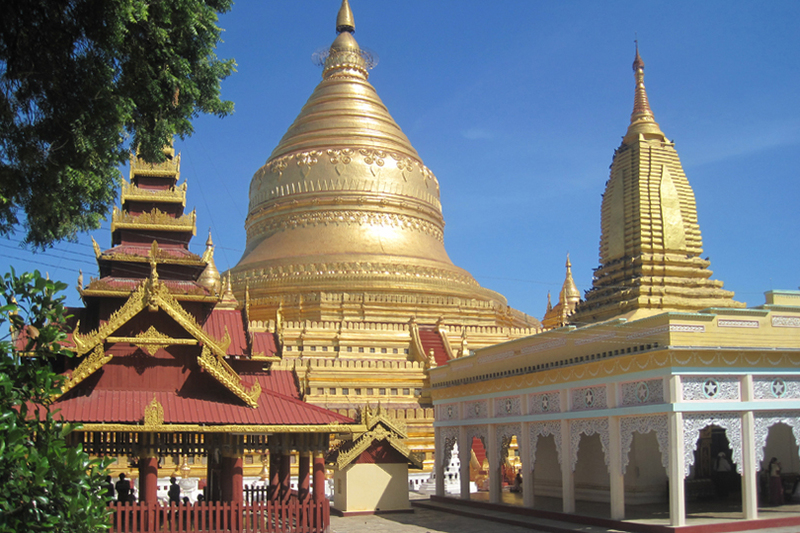 Voyages Jules Verne has a 15-night Discover Burma escorted tour, which costs from £3,095 pp (two sharing) including overnight flights from Heathrow, transfers, 13 nights’ B&B, nine lunches, nine dinners, excursions and the services of guides and local representatives. The opening of the new expressway from Hanoi to Lau Cai has resulted in far quicker access to the remote and mountainous region of Sapa. 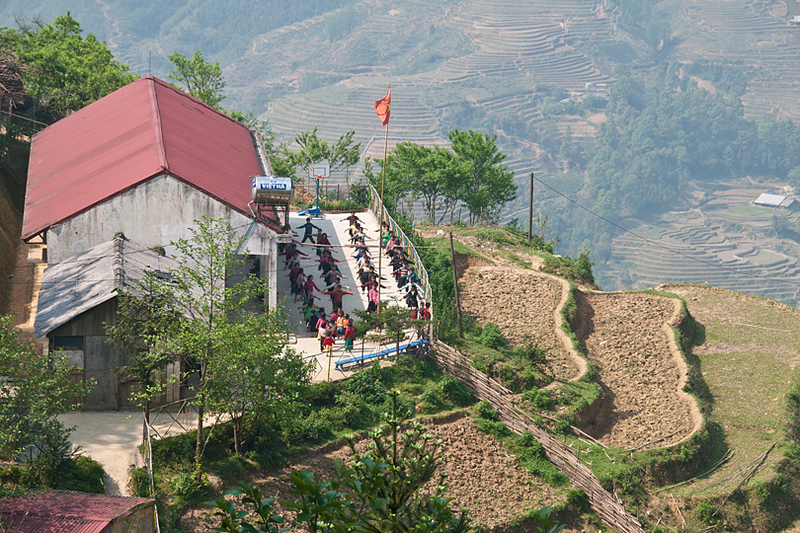 Previously only accessible via an overnight train or a 10 and a half hour car journey, the new road means Sapa can now be reached in a more comfortable four and a half hours. Inside Vietnam Tours offers an eight-night Best of Vietnam tailor-made itinerary costing £940 pp (two sharing) including eight nights’ B&B accommodation, one lunch and one dinner, all domestic transport and some guiding (excluding flights). The hotly anticipated BBC adaptation of Thomas Hardy’s Far from the Madding Crowd, starring Carey Mulligan and with a script written by One Day author David Nicholls, is set for cinema release in May 2015. The film will showcase Dorset’s many virtues, including scenic rural countryside, pretty Saxon villages and the stunning UNESCO-listed Jurassic Coast and the resulting exposure will no doubt boost tourism to this beautiful county. 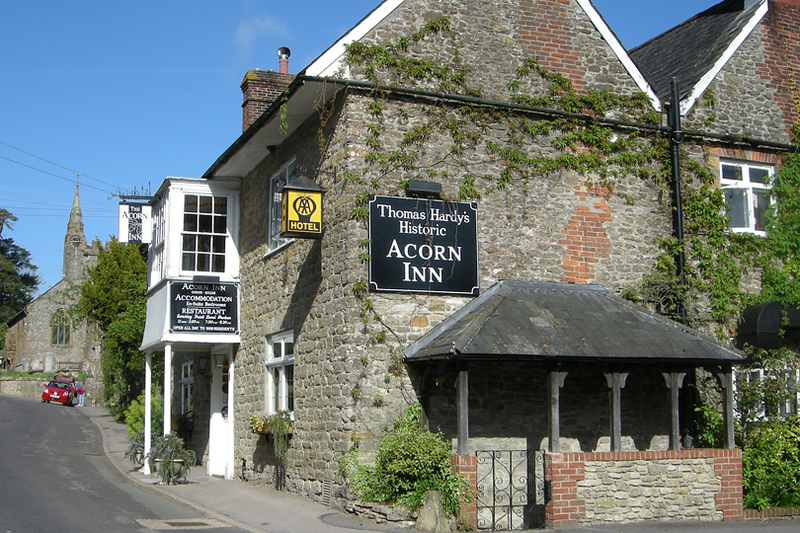 Step out amid Thomas Hardy country in pastoral Dorset on a self-guided walk with On Foot Holidays. The walk encompasses many pretty villages and old inns and culminates in a day’s exploration of the dramatic Jurassic Coast. The cost is from £740 pp (two sharing) including seven nights’ B&B, luggage transfer between hotels and detailed route information. Described by the Lonely Planet as “one of the world’s last great adventure destinations” Mongolia is a must-visit destination for 2015. Earlier this year the Mongolian government waived their visa requirements for 42 countries until the end of 2015, making the country far more accessible to visitors from the UK. 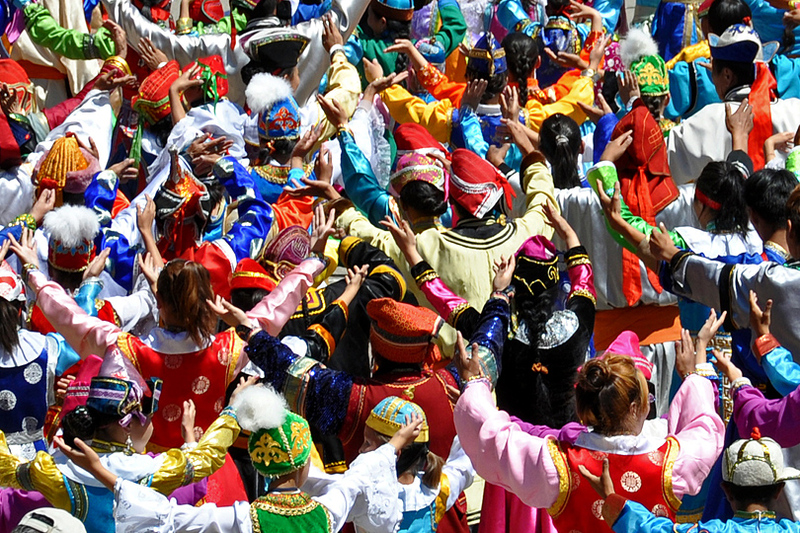 Journey from Moscow to Ulaan Baatar on the Golden Eagle’s Trans-Mongolian Express to take in the colourful annual Naadam Festival – the world’s second oldest Olympics. Be among the few non-Mongolians to witness the festivities which include an opening ceremony with local dancers, athletes, horse riders and musicians and a 20km horse race for children. 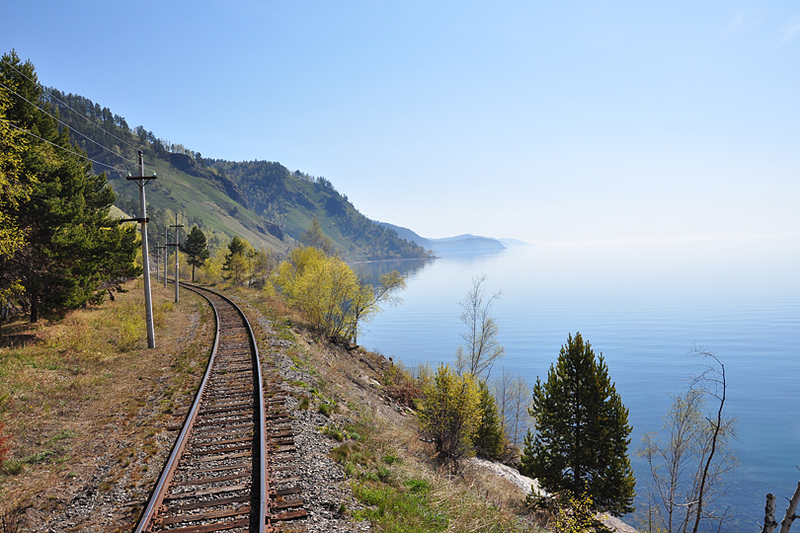 This tour also visits Kazan, Yekaterinburg, Irkutsk, Lake Baikal and Ulan Ude. The cost is from £9,895 all-inclusive, including 8 nights onboard the Golden Eagle and four nights’ hotel accommodation with Golden Eagle Luxury Trains. The Northern Territory is often overlooked on people’s itineraries to Australia, other than perhaps for a short visit to Ayers Rock. However, this diverse region, known as Australia’s Original Outback is home to over 90 parks and reserves and some of Australia’s most fascinating cultural heritage. In recent years the NT has developed its upmarket tourism and boutique lodges and stunning tented camps are offering fascinating wetland safaris, cultural tours and a wide range of outdoor activities taking in the stunning wild surroundings. Davidsons Arnhemland safari and eco lodge offers a stunning safari experience in one of Australia’s most culturally important areas giving guests unique access to Aboriginal culture. 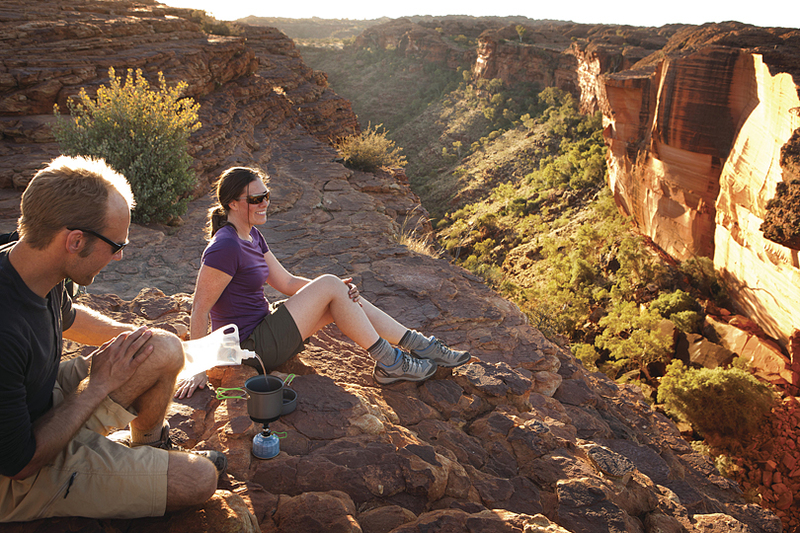 Kings Canyon Wilderness Lodge provides luxury tented accommodation and access to the stunning Kings Canyon rim walk. While Bamarru Plains located just west of Kakadu National Park on the Mary River floodplains, offers wild bush luxury in a remote and beautiful wilderness. For more information visit Australia’s Outback. 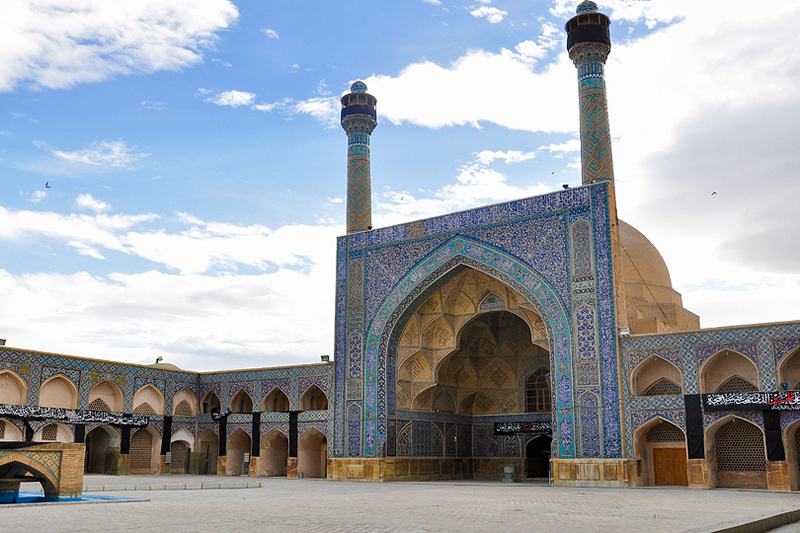 A fascinating and exotic destination that is full of surprises, Iran has received heightened interest over the last 12 months in part due to the election of President Hassan Rouhani in August 2013 which saw a relaxation in some visa restrictions in order to attract more visitors. Interest in this exciting destination is only set to increase next year as visitors are drawn to its myriad of architectural treasures, rugged mountains and vast desert landscapes, atmospheric bizarres and Persian palaces. The Golden Eagle Danube Express made history when it became the first ever European private train permitted to cross into Iran. In 2015 they introduce a brand new Heart of Persia tour with the entire 12-day duration spent discovering this mystical country. Prices are from £9,095pp for an all-inclusive stay and include 2 nights in Tehran and 9 nights on the Golden Eagle Danube Express. This undiscovered destination offers 1,000 years’ worth of untouched historical and natural sites, with no less than eight World Heritage sites and endless staggering beauty. Although tourism has lagged behind other African destinations for some time, a tourism master plan is now being finalised to help cast aside negative stereotypes and boost visitor numbers. With this ongoing investment and its myriad of astonishing historical landmarks and beautiful natural sites awaiting discovery, it is sure to attract more adventurous tourists looking for an unspoilt African experience. 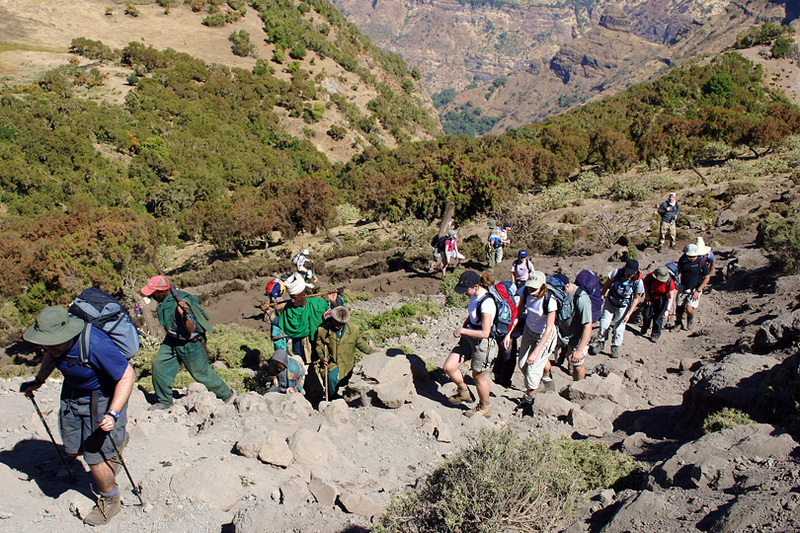 Discover Ethiopia’s dramatic landscape, diverse wildlife and friendly locals on Discover Adventure’s new trek in the Simien Mountains, which includes a summit of Ethiopia’s highest mountain, Ras Dashen (4,620m). Departing 13th March or 9th October 2015, the price of £2,199 pp (two sharing) includes a mix of hotel and camping accommodation, flights from London, transfers, most meals and a Discover Adventure support team. 2015 has been declared ‘Visit Bhutan Year’ to celebrate the fourth Bhutanese King’s 60th birthday in November. 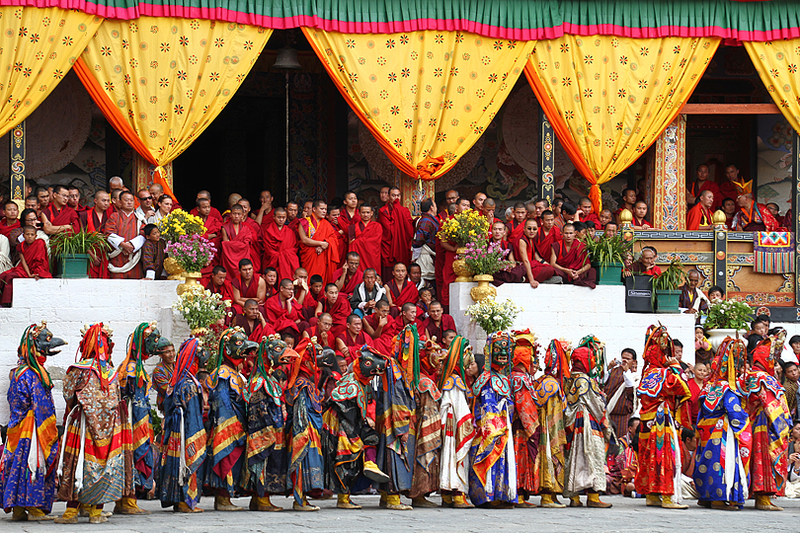 To commemorate the occasion, a host of special attractions, events and festivals will take place throughout 2015 in locations across Bhutan. An official website has been set up, Visit Bhutan Year, detailing the events, experiences, highlights and deals that visitors can take advantage of throughout the year. Set against the stunning backdrop of the Himalayas, Bhutan is landlocked country surrounded by India to the south and Tibet to the north. 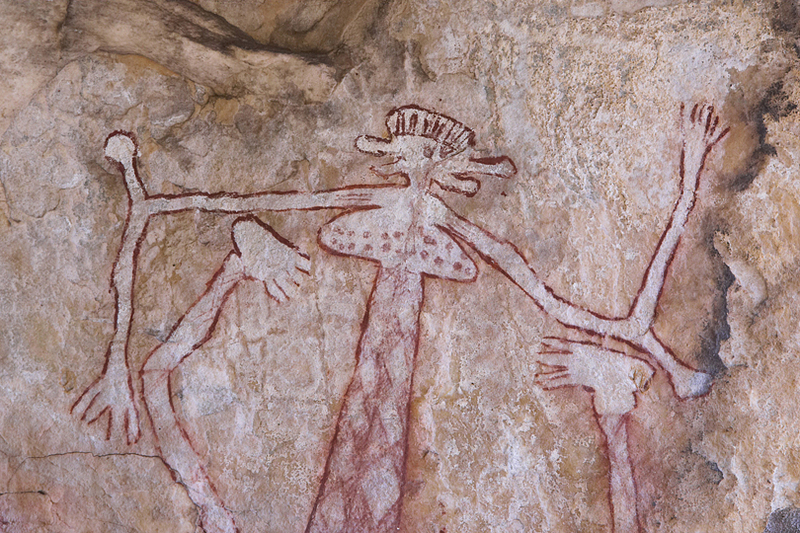 The destination offers activities to both intrepid travellers and those seeking unique cultural experiences. 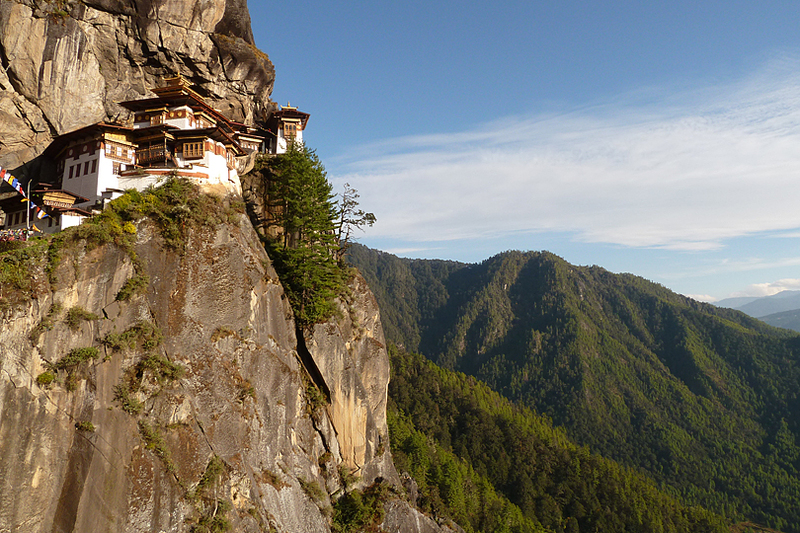 Responsible Travel offer an 11 day cultural tour for travellers who wish to experience Bhutan’s fascinating tradition, unique art and meet the welcoming people. Prices are from £1749 pp including all accommodation (two sharing), meals, guides and transport. Finland is often overlooked in favour of Norway and Iceland for spotting the Northern Lights. 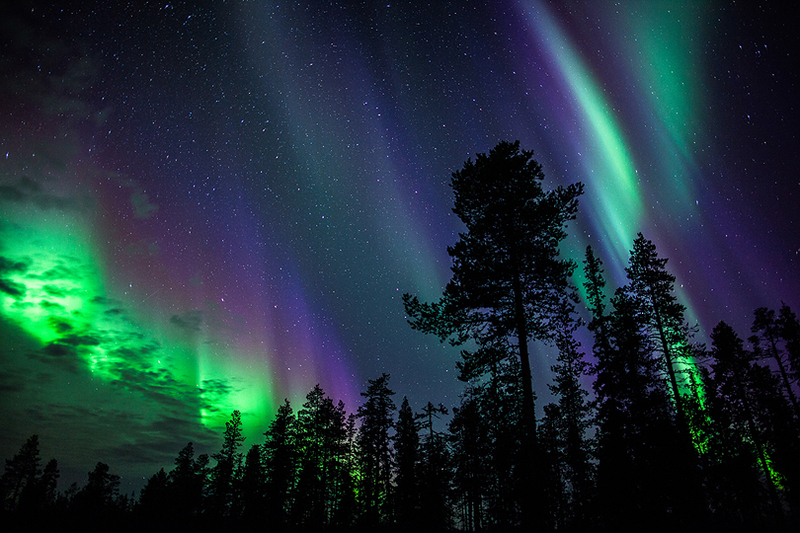 Harriniva in northern Finland is, however, a Northern Lights hotspot, and is now much more accessible with the launch of new direct flights from London to Enontekiö. The Aurora Zone’s Aurora hunting trips in Harriniva include many activities including snowmobile safaris, snowshoe Aurora searches, husky safaris, reindeer visits, Aurora Lights workshops, and Aurora hunting by minibus. 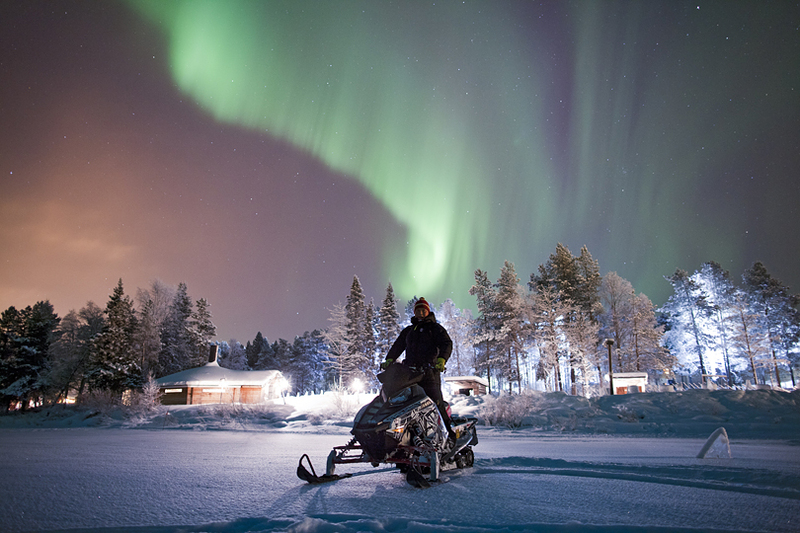 The Northern Lights Quest in Harriniva with The Aurora Zone costs from £1,397 pp (two sharing) and includes direct flights from London, transfers, four nights’ full-board accommodation, all activities and full cold-weather clothing. That’s great. We’ll be looking out for your posts and photos. Have a fabulous time. Great list Kathryn, made even better in a way by the fact that I can remember times that if you mentioned to friends that place x or y would be on this type of list, they would have laughed manically at you! I’d seriously love to visit them all but Principe Island is at the top of my list but it’s a close call. Iran would be fascinating and seeing the Naadam Festival would be a dream come true. If I won the lottery I’d start ticking the whole list off! Some incredible ideas – I’m just updating my ‘bucket list’ and Scotland is on there but none of the others you have. All look incredible – there is just too much to choose from, the more we see, the more we want to see! I thought I was all organized for next years travel and you’ve thrown a real monkey wrench into the mix. What a great list Kathryn. I’ll have to think about adding in the Lost City and Columbia. So many wonderful places to discover….. 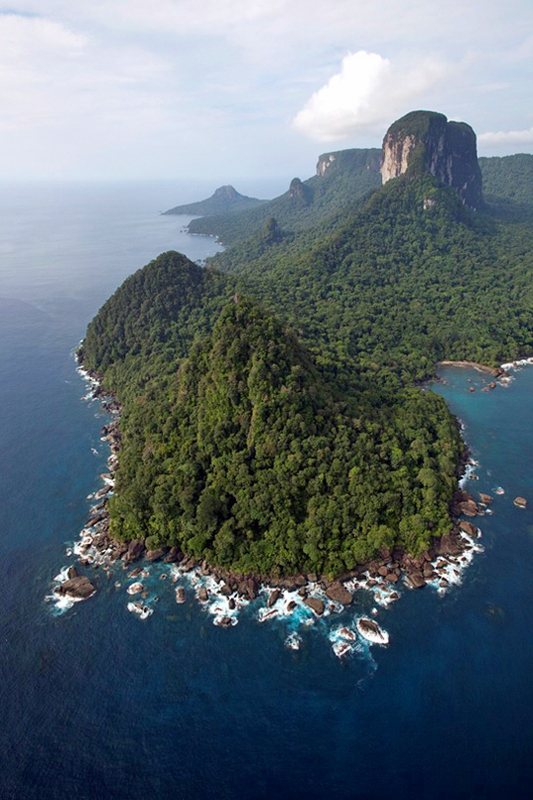 Some amazing ideas there (had never heard of Principe Island but how beautiful does it look!). A Northern Lights Finland trip is high on my list for next year but who knows where else? A fabulous list Kathryn, all high on my wishlist. Hoping to get to Iran and Bhutan next year…fingers crossed . I hope you do, Madhu, as I’ll really look forward to reading about them on your blog. They both sound fascinating places to visit.